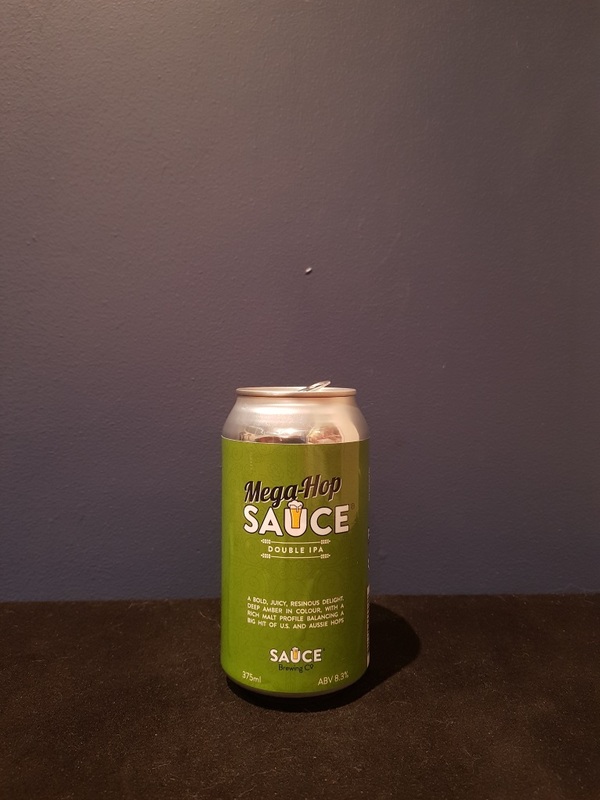 Beer #2866 is a double ipa brewed by Sauce Brewing in N.S.W., Australia. A smooth bitter double IPA that hides the 8.3% ABV very well. There’s sweet caramel upfront, with orange and some grapefruit vying for attention in the background. The bitterness is not overdone and the ABV is not a problem at all. Very good. The bottle size is 375ML with an alcohol content of 8.30% (containing approximately 2.50 AU / 3.10 UK standard drinks), and it costs $7.24.